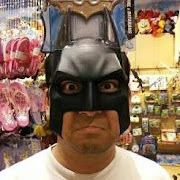 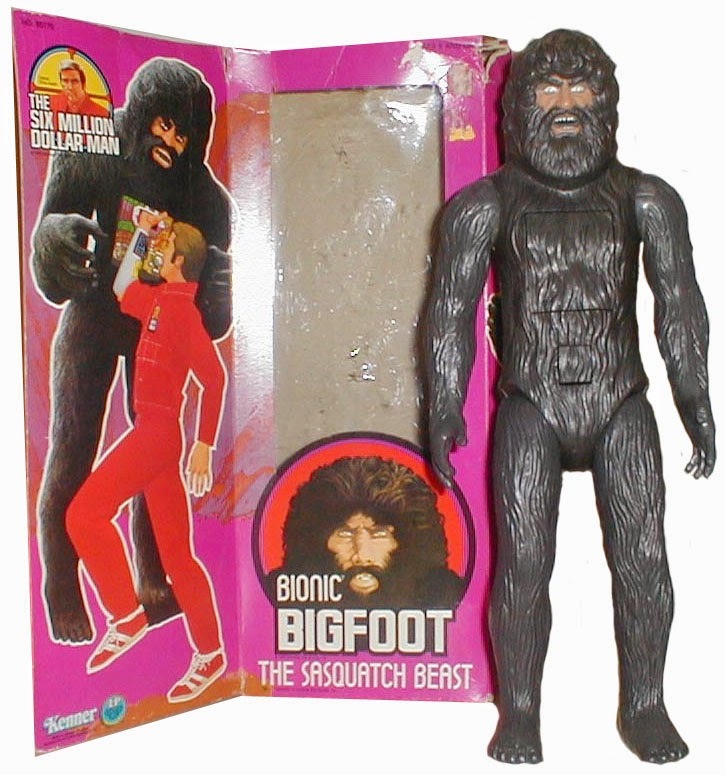 Bigfoot, also known as Sasquatch, is an alien cyborg created by a group of aliens visiting earth; he was constructed by the alien Shalon in imitation of a lower form of life from the alien homeworld, using a technology called "Nyosynthetics," an advanced form of Bionics which are powered by Mergeron. 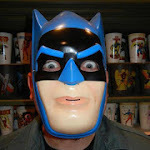 He was created to cultivate mystery and fear in a remote part of the Pacific Northwest in order to protect the location and identity of the alien's secret base. 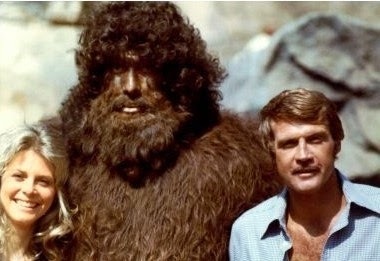 Actors: Bigfoot was played by two different actors, well known for their extraordinary height. 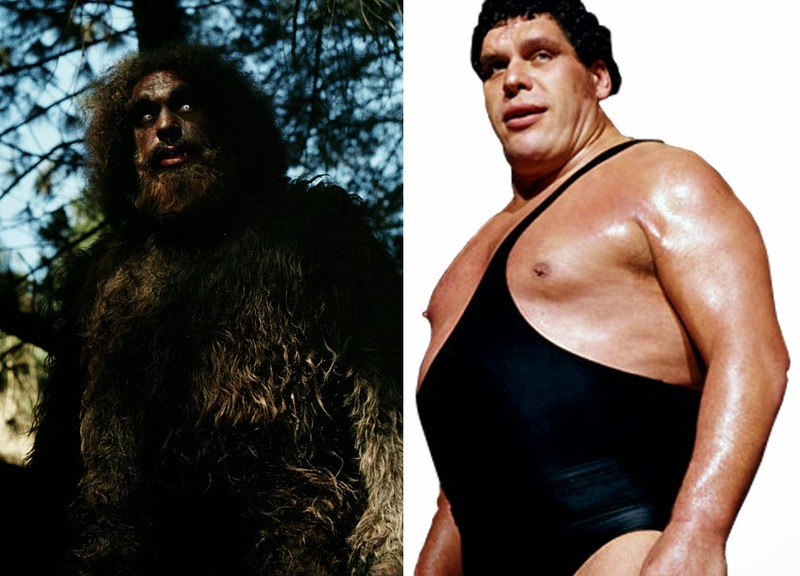 André the Giant originated the role in the initial two-parter followed by Ted Cassidy in all subsequent appearances. 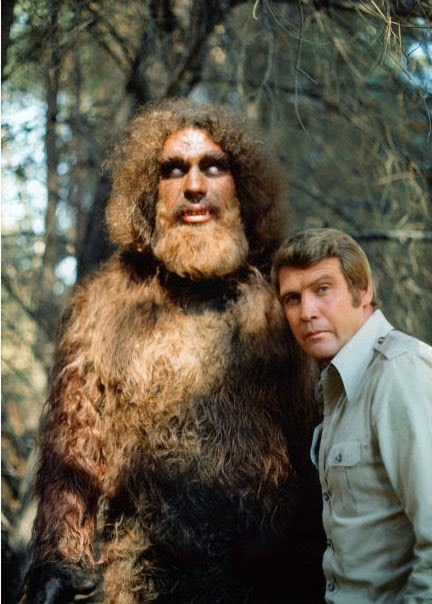 Fun Fact: A scene from "The Secret of Bigfoot" was recreated for the 2004 TV movie, Behind the Camera: The Unauthorized Story of 'Charlie's Angels' with Ben Browder playing Lee Majors (playing Austin) and John DeSantis as Bigfoot. 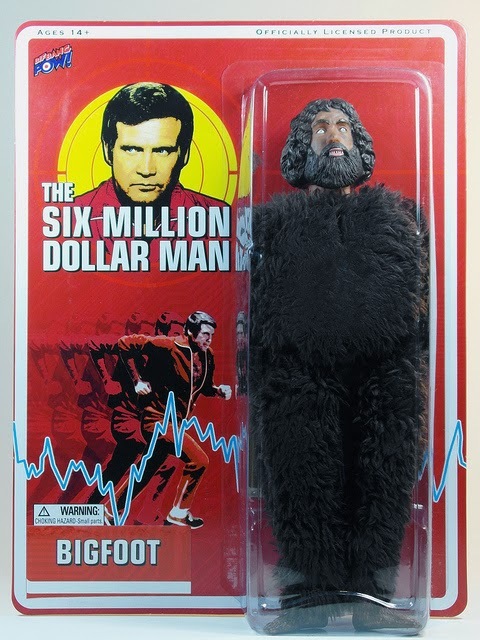 DeSantis is only credited as "Bigfoot," not Andre the Giant nor Ted Cassidy. 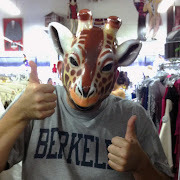 Like Cassidy before him, DeSantis is also best known for playing the character of Lurch, in The New Addams Family, a series produced in the late 1990s. 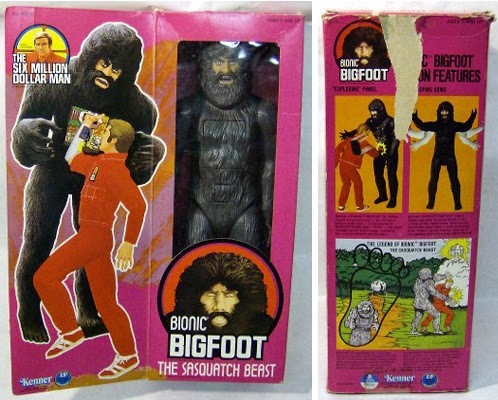 Toys: Bigfoot was an extremely popular character, and one of only three televised villains to receive his own Bionic Bigfoot action figure.